Traveling east on Hwy 70, we are approximately 4 miles from Hwy 70 E.
As you head east on Hwy 70 E, you will pass through the communities of Bettie and Otway. 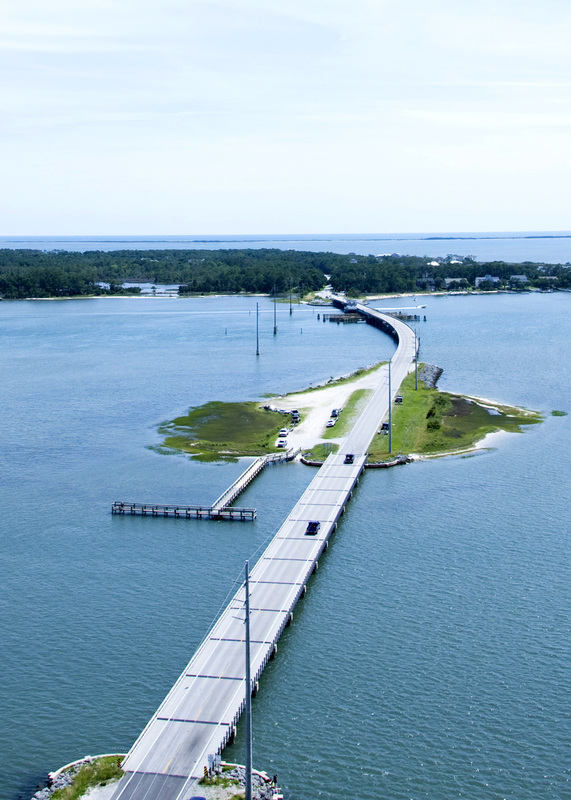 In otway, you will make a right turn on the Harkers Island Road and travel approximately 4 miles to our business! 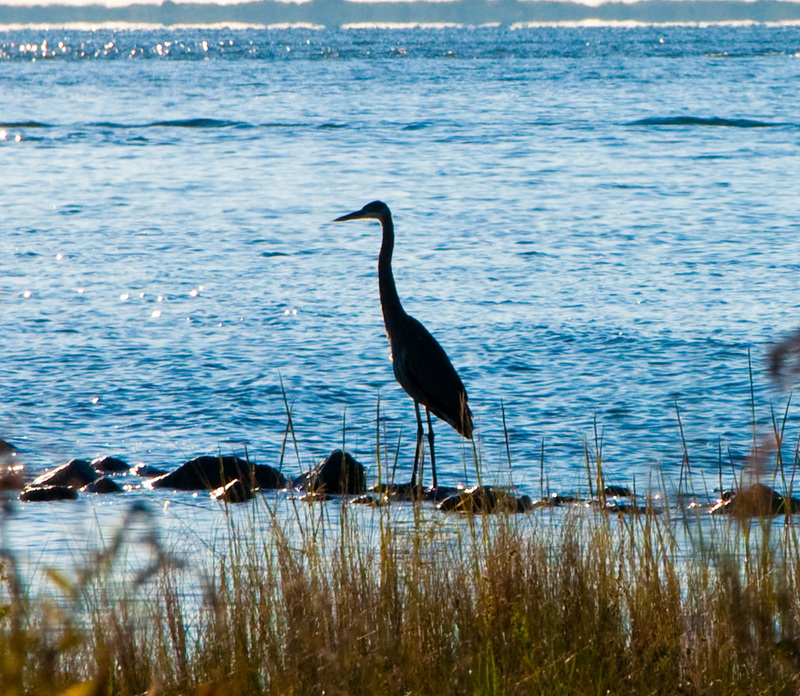 We are located in Straits, a small community Down East, on the Harkers Island Road. We are about 400 feet from the Straits Landing Boat Ramp by the Harkers Island Bridge! You can always use your GPS to locate us too! We operate year-round. We are available on-site March through December. Sundays 7:00 a.m. to 5:00 p.m. Call us at 252-838-1336 or go to the "Contact Us" page and send us a message!